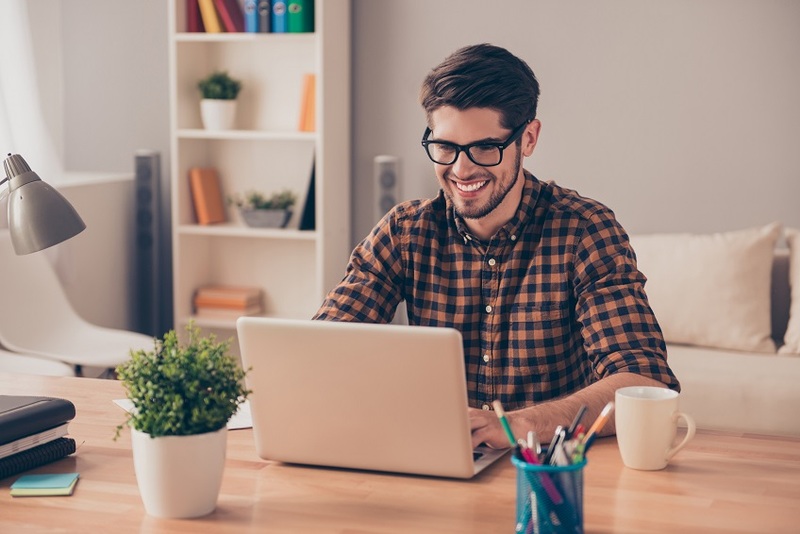 As a freelancer your personal branding is what sets you apart in an increasingly competitive market. It’s what makes you memorable and influences the perception of your business. Time for a brainstorm. The first step in creating a personal brand is deciding what that brand should be. Ask yourself some searching questions. What are your goals? What makes you unique? What are your values? What are your selling points? Basically, why you? Your personal brand should reflect who you actually are, so be true to yourself — albeit a professional version of yourself. Authenticity breeds trust. By allowing your personality to shine through you’ll make better connections. And the added bonus is that it’s much easier to be yourself than to constantly maintain a front. It’s not all about you, and for your business to succeed you need clients. Clients want to feel special and understood, so it’s brainstorm time again. Who is your target audience? What are they passionate about? What are their needs? Understand your audience and you can tailor your brand to appeal to them. Your logo should represent your brand, so whether you’re upmarket and sophisticated or quirky and fun, your logo should say as much. 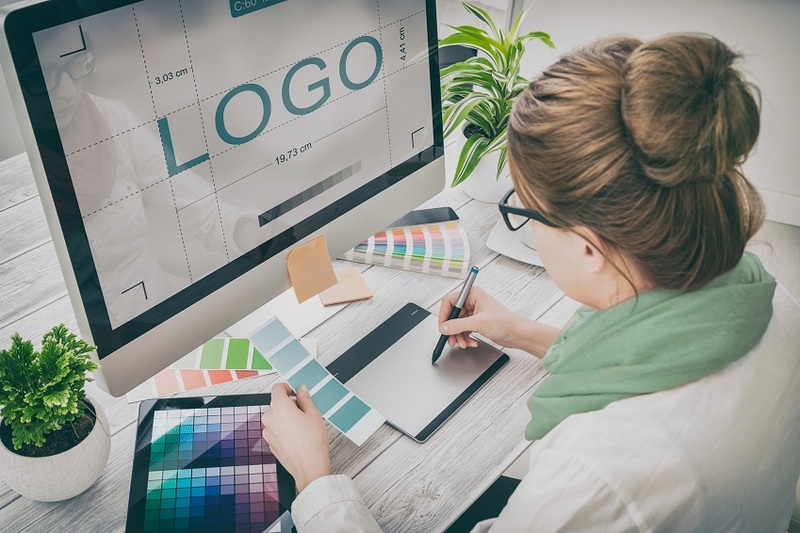 If you aren’t a design-minded person consider outsourcing the task and remember to use your logo and colour scheme consistently across all channels to strengthen your brand. A website is a shop window, and a great way to share your knowledge and ideas. Identify your niche audience and their needs and produce content that will add value and differentiate you as an expert in that field. Don’t leave it be. Update content regularly and it will highlight your discipline and creativity. You can’t afford to ignore social media. Instagram and Pinterest are increasingly great channels for sourcing clients. Create impactive visuals that show off your personality and voice and post regularly to increase your fanbase. People connect with stories: what’s yours? Put yourself out there, whether that’s via the bio page of your website, or in regular posts on social media. Share your successes as well, including examples of jobs well done. This will make your brand feel a part of you. Freelancing can be challenging and to make it work you really need to get your name out there. Participate in your community, whether that’s attending industry meetups or doing the occasional bit of not-for-profit work for a cause you’re passionate about. Look for ways you can collaborate with other freelancers to fill gaps in your relative skill sets and offer audiences a fuller service. Personal branding is not just about having an eye-catching logo – although that helps! Your brand should be at the forefront of everything you do, from the way you interact with clients, to the way you present yourself and your work. Stay current, and above all, keep at it. This entry was posted in Blog and tagged entrepreneur, Freelancers, Homeworking, Self employed on 28th November 2018 by Julie Tucker.